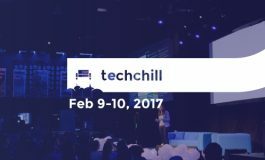 TechChill 2017 is just around the corner! 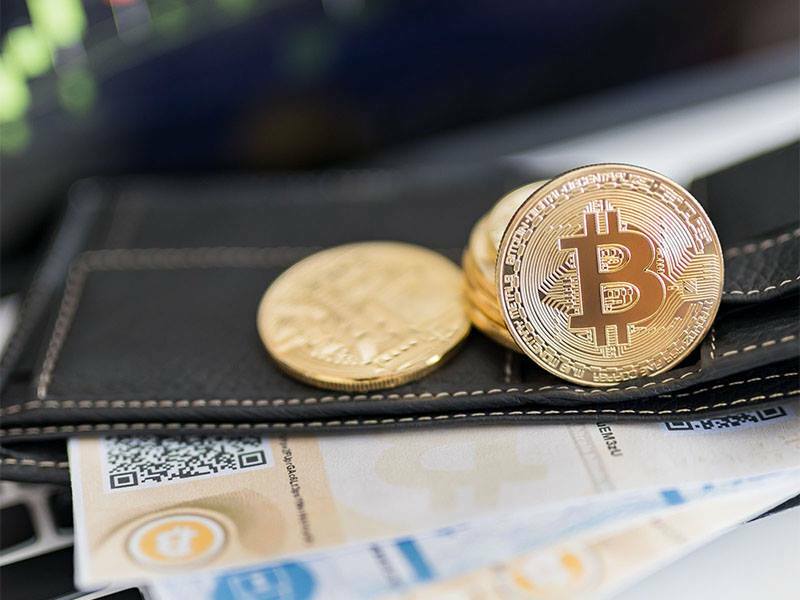 Just a short drive from Riga — Estonia goes among those countries that show loyalty to cryptocurrencies and blockchain. 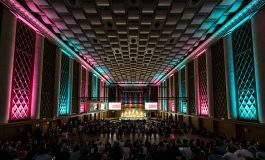 It is a place where a large-scale digitalization project E-residency has been functioning for a long time. What is more, the authors of the e-residency program offered public ICO and Estcoin launching. In case of success, Estonia would become the first country across the globe running public ICO. The packed audience at Blockchain & Bitcoin Conference Tallinn in 2017 proves that the crypto community of Estonia is interested in such events. The event will be held at the fashionable hotel Hilton Tallinn Park in the city center. Follow the news about the event and the program upgrades on the official Blockchain & Bitcoin Conference Tallinn website.